We have 3 copiers available for public use. Copies are $.10/side for black & white and $1.00/side for color. The copiers can enlarge and reduce as well as print double-sided pages. All of our public computers have print capabilities. We have wireless printing capabilities also. Printing is $.10/page for both black & white and color. 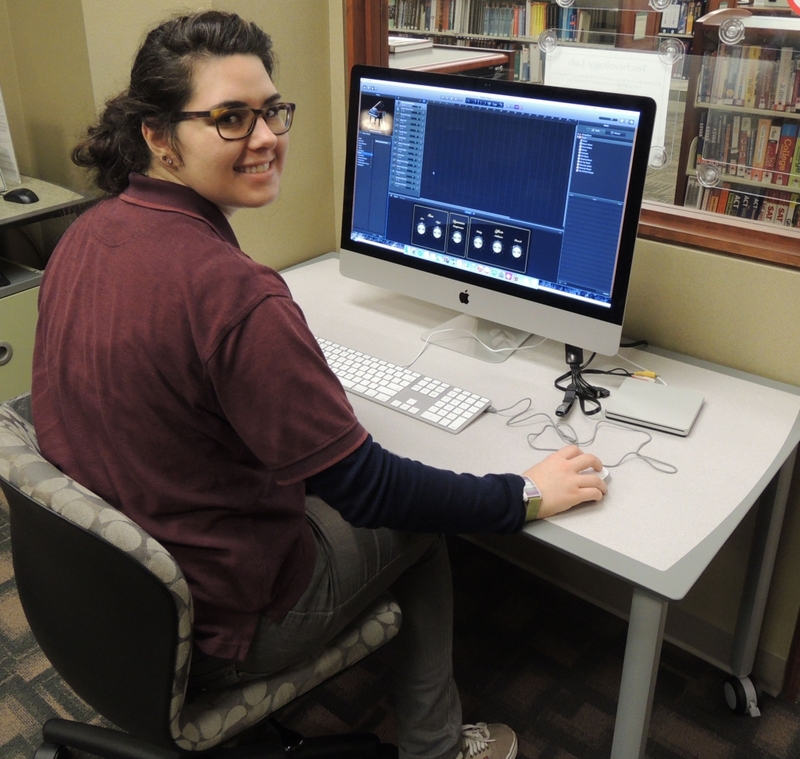 Photos, documents, slides, and film can be scanned for free on our scanners in the Tech Lab. All items must be scanned to a USB drive, SD card or other portable storage device. We are happy to send faxes, but we can’t accept incoming faxes. The charge is $.25/page for local and toll-free numbers and $.50/page for long distance. Ready to upgrade your computer skills? 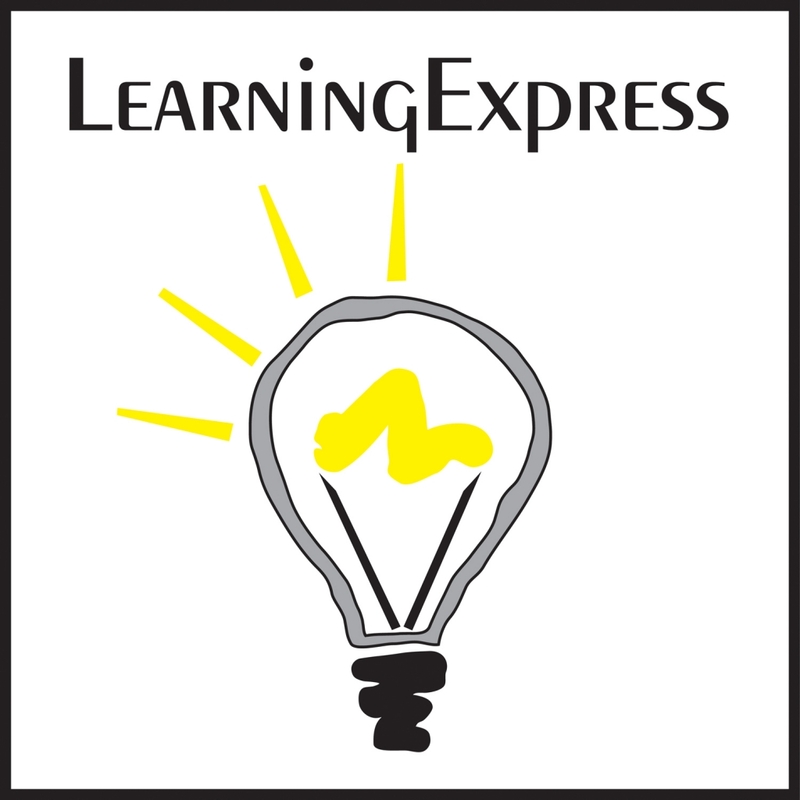 The Computer Skills Center at Learning Express Library has courses to help you. Use your email address and a password to create an account and get started today.